Do You Want an 8-bit version of Odin Sphere Leifthrasir? 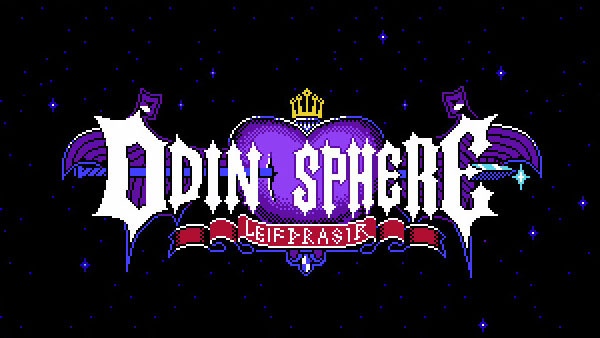 Would you play an 8-bit browser-based version of Odin Sphere: Leifthrasir? Well let Atlus know! Atlus has started a Twitter campaign and if they can get 28,888 tweets, they'll start production on an 8-bit version of Odin Sphere: Leifthrasir. Do you want this 8-bit goodness? If so, add your tweet here!